Touted as the biggest ever war combat game exercise on Pakistan and China borders, the exercise kicked off on April 11 and sees the IAF involving almost all of its assets. 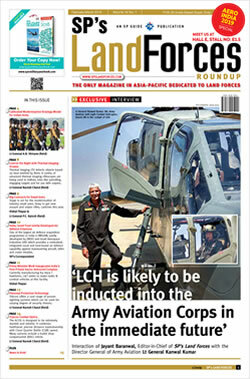 Over 1100 aircraft are deployed at their operational locations. 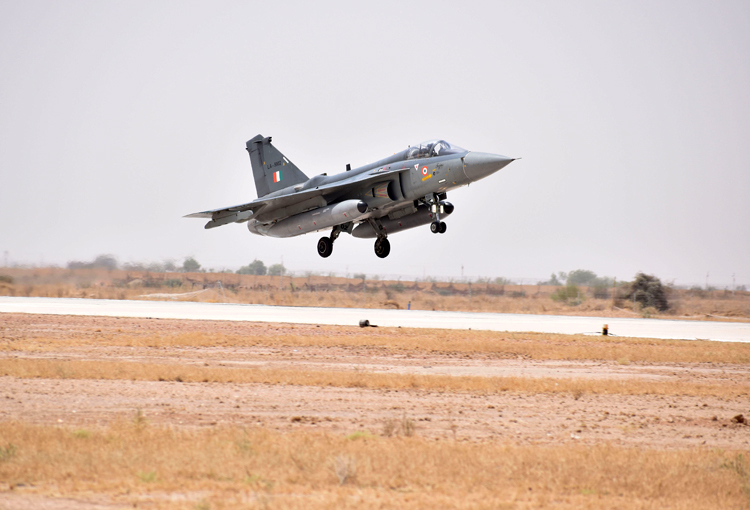 Though the force level exercise is conducted every two years, this is the first time indigenously manufactured Tejas LCA fighter jets will participate in the exercise. The Tejas has already been inducted into the ‘Flying Daggers’ 45 Air Force squadron but is undergoing constant improvements with the Air Force eagerly waiting for the improved version, Tejas Mark 1A and Tejas Mark II. Not only that, this is the first time an exercise of this magnitude has been done since Operation Brasstacks in November 1986 and Operation Parakram in December 2001. 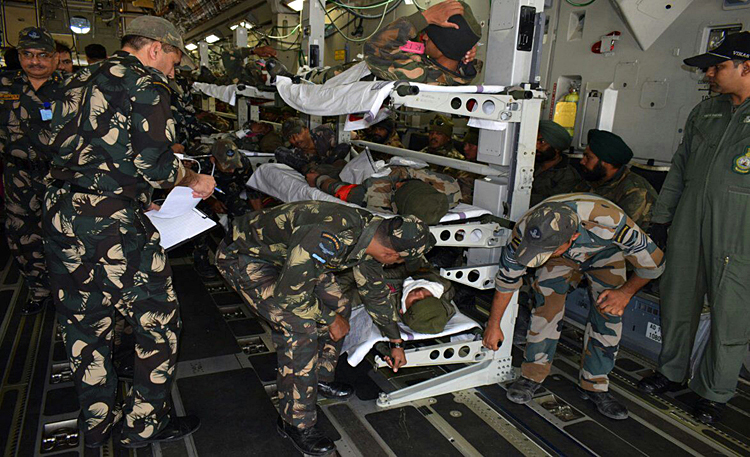 As part of the ongoing exercise, a Mass Casualty Air Evacuation Drill was also conducted in the Northern sector in which 88 'casualties' were airlifted from Leh and taken to Chandigarh by C-17 Globemaster Aircraft. The aircraft was converted for this role by fixing support structures for the stretchers, in the main cabin. An indigenously developed Patient Transfer Unit (PTU) capable of providing In-Flight Critical Care to patients was also demonstrated during the exercise. After landing in Chandigarh, these 'patients' were evacuated to Command Hospital, Chandimandir. For swift transfer of the patients in ambulances to the Hospital, a green corridor was made in liaison with Chandigarh civil authorities. The IAF sought to prove their quick response in carrying out mass casualty evacuations through this demonstration. This capability will also be utilised by the IAF in disaster relief operations near the incident locations by even landing on the designated highways. During Exercise Gaganshakti-18, the IAF also formalised the concept of a Forward Surgical Centre (FSC) with the aim of enhancing the medical capabilities at a forward base which is located away from a service hospital. The establishment of FSC at a forward base enables immediate life and limb saving surgery and stabilization of the patient. Evacuation rear-ward to a higher surgical centre could then be undertaken at an opportune time during operations. The availability of FSCs at remote forward bases would be a major boost to the morale of not only the air warriors but also for army soldiers. So far, the first FSC has been operationalised in Naliya, Gujrat and two more are expected to come up in Phalodi, Rajasthan and Sirsa, Haryana. 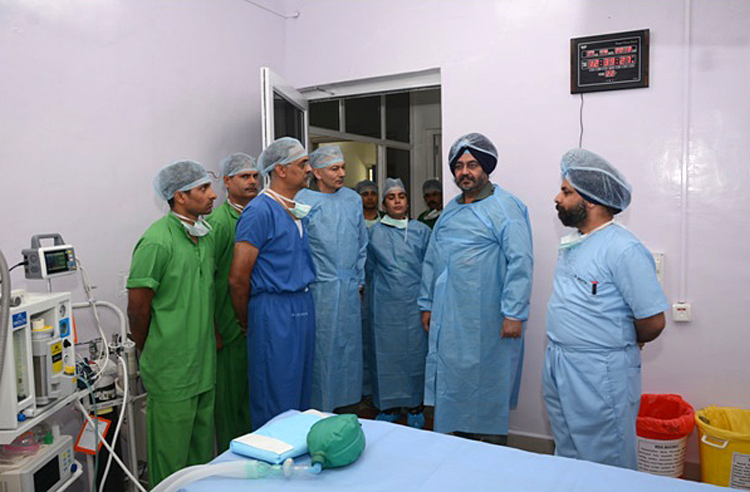 Air Chief Marshal Dhanoa also visited the FSC at Naliya and was quite impressed with the dedicated surgical team, equipped to undertake 6-8 surgeries a day. 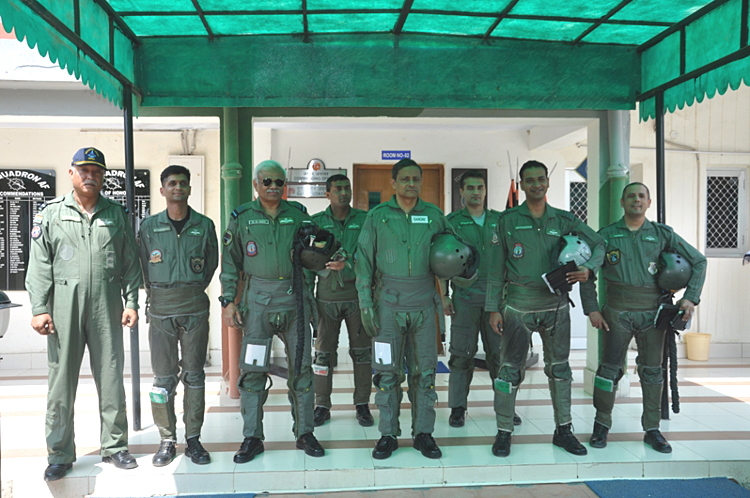 More than 300 officers and 15000 air warriors are participating in the exercise, so it comes as no surprise that 5,000 sorties were conducted in just 3 days. 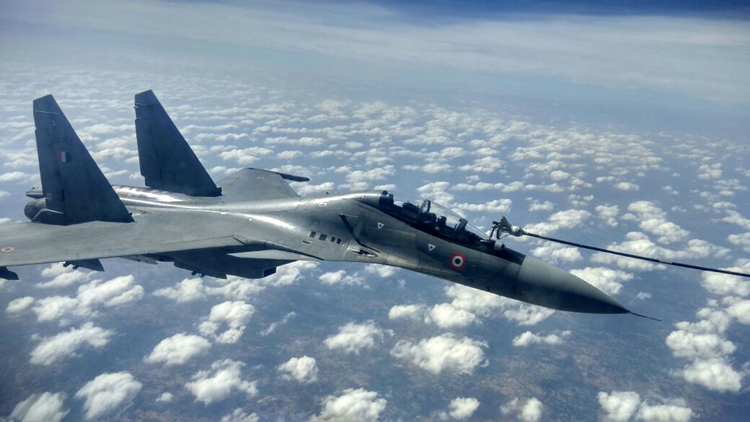 Defence Secretary Sanjay Mitra and the Vice Chief of Air Staff Air Marshal SB Deo also flew a sortie each in Su-30 MKI squadron based at Sirsa. The mission was flown in a dense network centric environment as part of the ongoing exercise. In an all-inclusive move, the IAF conducted maritime air operations on the Western sea board, with the clear aim of air dominance and deep strike validation over the extended area of interest in the Indian Ocean Region (IOR). 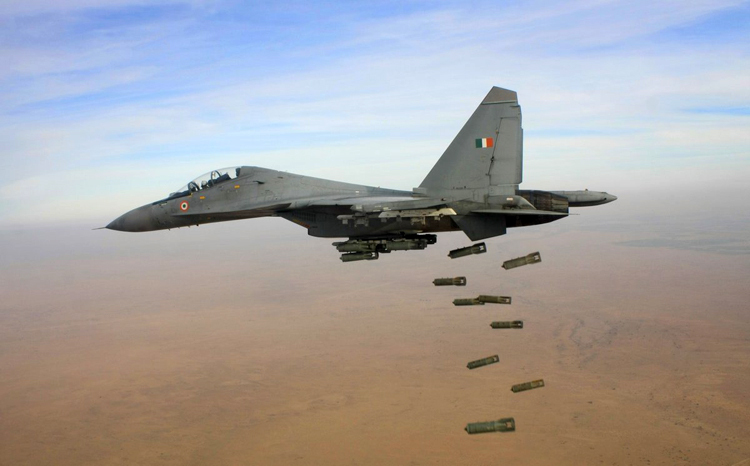 In the long range strike concept validation, the Su-30s, airborne from a base on the eastern coast engaged multiple targets, in the western seaboard, at distances beyond 2500 Km, and landed at a southern base, thus covering a total distance of 4000 Km, in a single mission. The enormous ranges were aided by the use of IL-78 Flight Refueling Aircraft for long range strike capabilities as well as the Indian Navy P-8i aircraft and airborne warning and control systems (AWACS). Gagan Shakti is also turning into an exercise to evaluate joint operations with the Indian Navy, to test enablers such as AWACS and FRAs in the Operations matrix and in conjunction with the Su-30 and Jaguar aircrafts. The exploitation of the combat support assets helps to extend the reach in the entire IOR.